Kitchen Cabinet Design and Installation ⋆ Designers Northwest, Inc.
At Designer’s NW, we are dedicated to ensuring that your home or business is a reflection of your tastes personal style. When it comes to designing and crafting your custom cabinetry, this is no exception. Whether residential or commercial, your cabinetry should look anything but out-of-the-box. 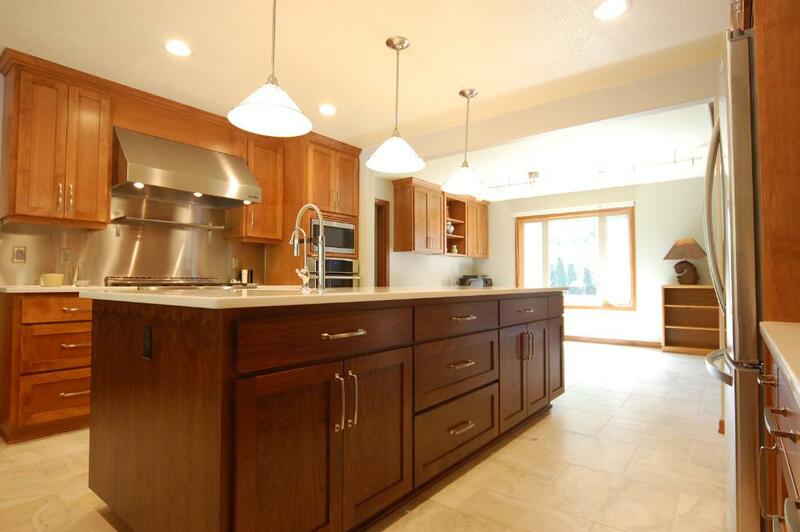 At Designers NW we maintain a large portfolio of prior projects that can help us learn more about your specific wants and needs for your cabinets. We have available to us a multitude of materials, color options, and door styles for you to choose from. We provide custom services for kitchen cabinets, bathroom vanities and cabinets, fireplace mantels and surrounds, built-in entertainment centers, home theaters, and more. We take into account your lifestyle, functionality requirements, personal preferences, and your budget. When it comes to your office space, we at Designers NW realize your need to make full use of the real estate and square footage. We also understand the need for an aesthetically pleasing design that is also professional and functional. We are able to design, craft and install elegant yet highly purposeful pieces to match your business’s daily requirements and functional needs. 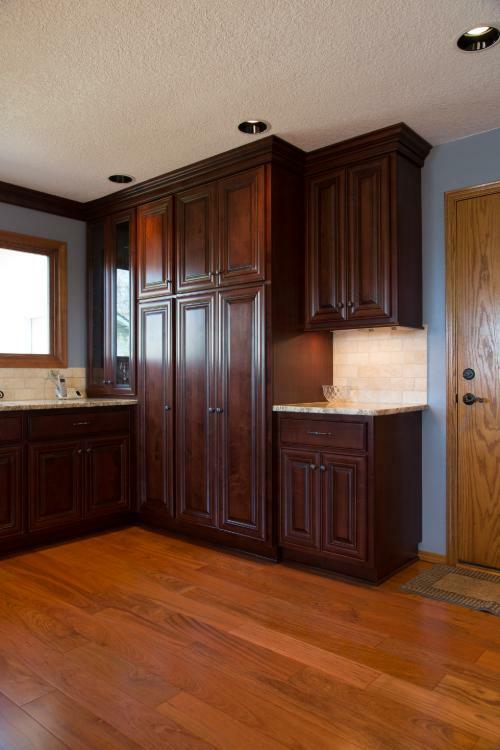 We are a full-service cabinet design company, and we also provide professional and precision installation to compliment our custom design and cabinet crafting services. All cabinetry will be built and designed to your specifications, down to the number of shelves or the color of stain or paint on the cabinets. 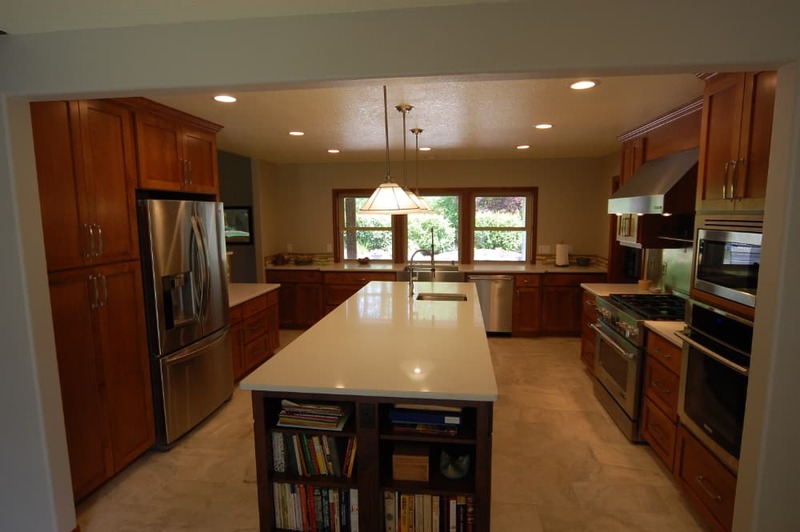 Are you considering a kitchen remodel or other remodeling project in your Vancouver, WA or Southwest Washington home? Tell us about your project ideas. We will be happy to offer you a no-obligation consultation to help you realize your vision.